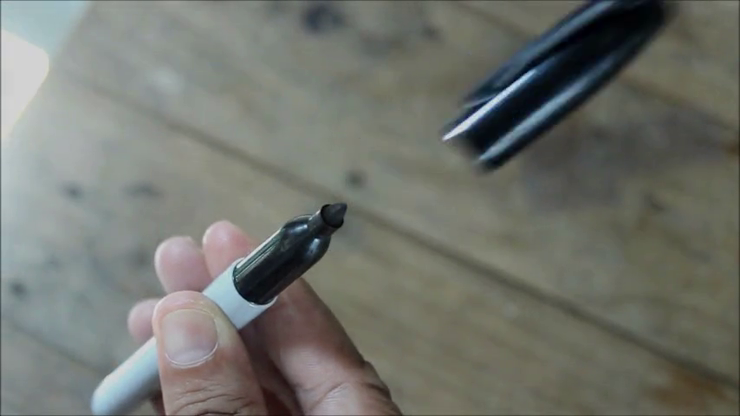 A mysterious and cool way to open a Sharpie! At your control, the cap flies off or into the air! Imagine you are in a card routine. You ask the spectator to sign their name to a card. Before you hand them the Sharpie pen, you might make a comment related to ghosts or otherworldly phenomena. Or perhaps you simply surprise them with this startling moment! Get the GHOST SHARPIE and add some mystery to your performance.